Skopelos, among other things is proud for its prunes or "mirabelles" as the locals call them. There are in plethora on the island and are divided into two types. The first type includes the sweet, black velvet ones with dense flavor and a gum-like texture and the other type includes the ones with a slightly sour taste and a typical tartness. 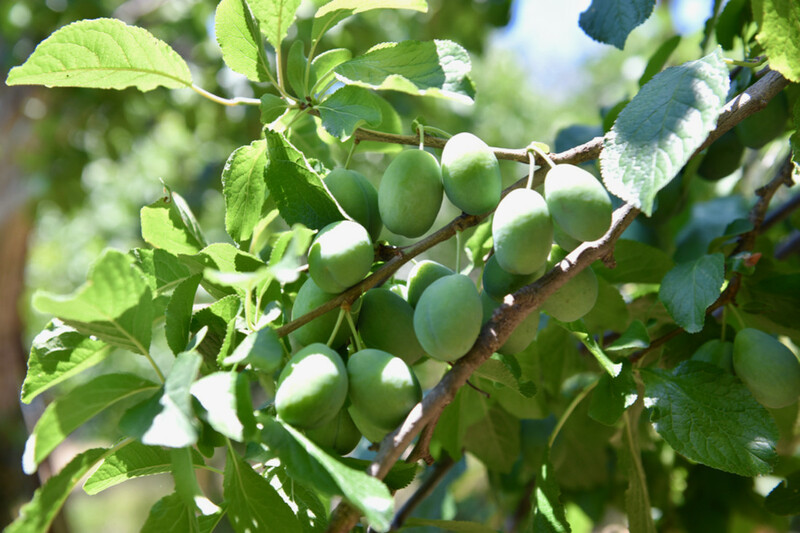 A considerable interest from experts is noted in the production of these local fruits, and that is because they are the only plums of Sporades and because they are distinguished for their nutritional value and their anticancer properties. 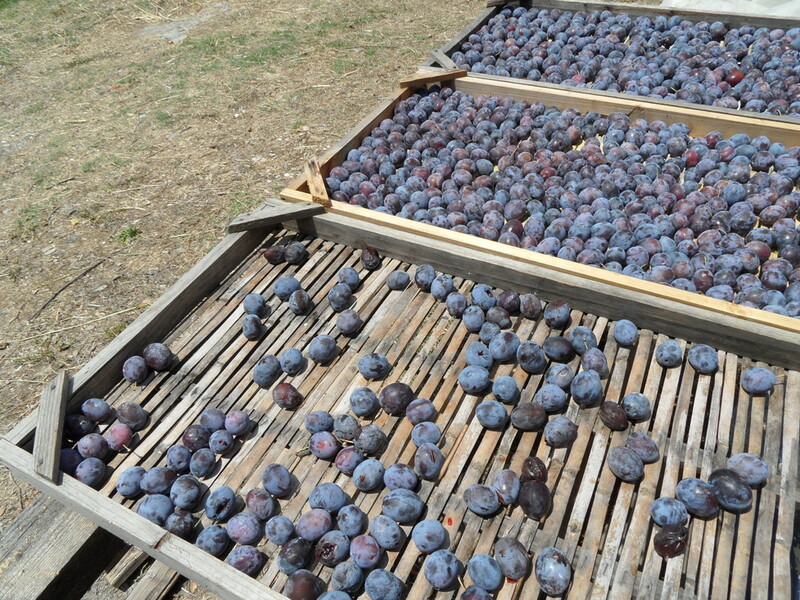 Anyone can find Skopelian prunes in fresh or dried form after biological process. They are also used for the making of the traditional spoon sweet "avgato", for jams, and in various foods to spice them up and offer them their rich flavor.